A handbook of 50 creative marketing ideas for main street business owners. I live in a small, “Norman Rockwell” town. We have a gazebo and a whole group of retailers nestled around the square. Beyond the square, almost hidden from sight and across the railroad tracks, are several industrial parks with even more manufacturers and technology companies than you can count. You can call these local businesses. Some are more local than others. But all of them are a contribution to our local and global economy. 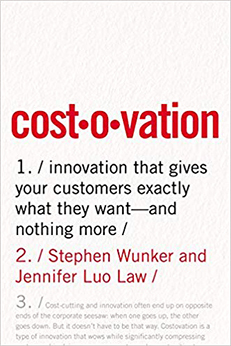 But every time I talk to some of the owners, I hear a subtle tone of dissatisfaction – competition, difficulty in finding customers and, of course, keeping costs low. These aren’t just local small business issues, these are every small businesses issue. 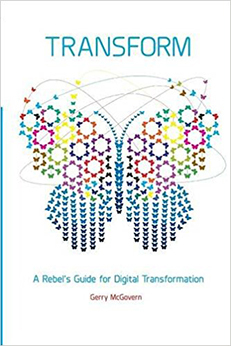 And the solutions can be found inside the latest book I’ve received to review, Sell Local Think Global: 50 Innovative Ways to Make a Chunk of Change and Grow Your Business by Olga Mizrahi (@olgamizrahi). 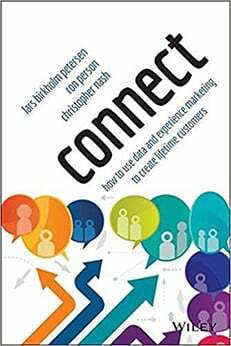 In this practical book written specifically for main street businesses, she’s combined advise from dozens of business owners and hundreds of conversations with experts and provided the “boiled down essentials” through a series of strategies and tactics. Readers are encouraged to find the tip or strategy that’s going to be the breakthrough for their business. 5 tips that empower you to take action or reflect. A “What the Research Says” commentary by Dr. Norah Dunbar, Professor of Communication at UC Santa Barbara. An “In the Real World” case study. An instructional “Do This, Not That” piece of advice. You’ll also find call out boxes throughout the book with practical advice from small business experts. There are also QR codes throughout the book that take you to supplemental videos with experts. Average number of items purchased. Revenue and profit per product. These are great practical items that you don’t need an MBA or a CPA to measure for you. Respond to positive reviews publicly or privately. Respond to negative reviews. Look for ways to remedy the situation. Show your readers or customers that you are grateful for the feedback. Business owners will be inspired by the case studies and the insights provided by experts and other entrepreneurs. Author Olga Mizrahi has written this book as a small business owner, for local small business owners. She has worked both in the corporate world and in academia. After earning and MBA from Pepperdine, Olga started a successful agency, ohso! Design. Olga served on the PBS SoCal Interactive Advisory Board, the California Women’s Conference Advisory Board, and the Woman’s Business Council of the Long Beach Chamber. 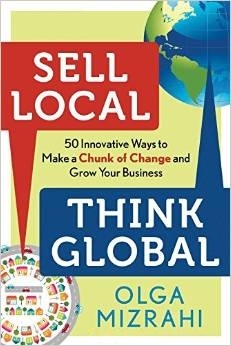 I really enjoyed reading Sell Local Think Global. It’s a book that will definitely come in handy. Especially this time of year, when you’re probably looking for great marketing ideas to boost your bottom line.